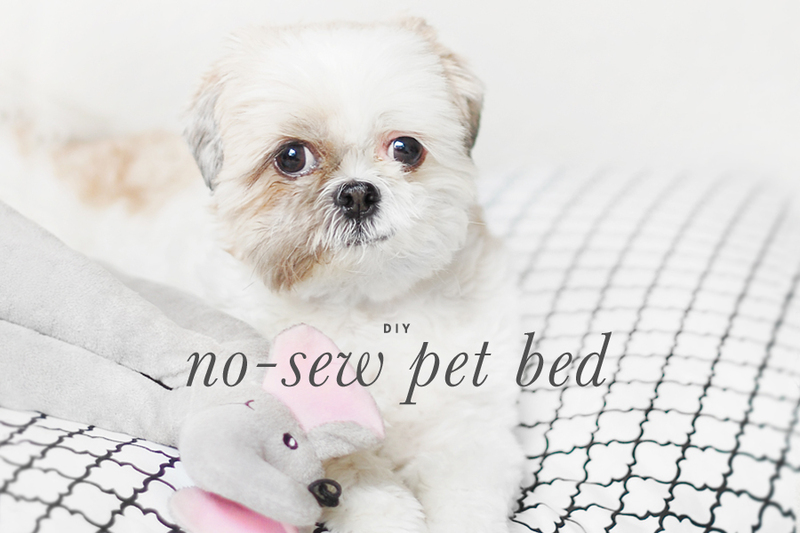 The title of this post may be DIY No Sew Dog Bed, but after a friend of mine shared this hilarious video the other day of cats stealing dog beds, I realized I had a much wider audience. 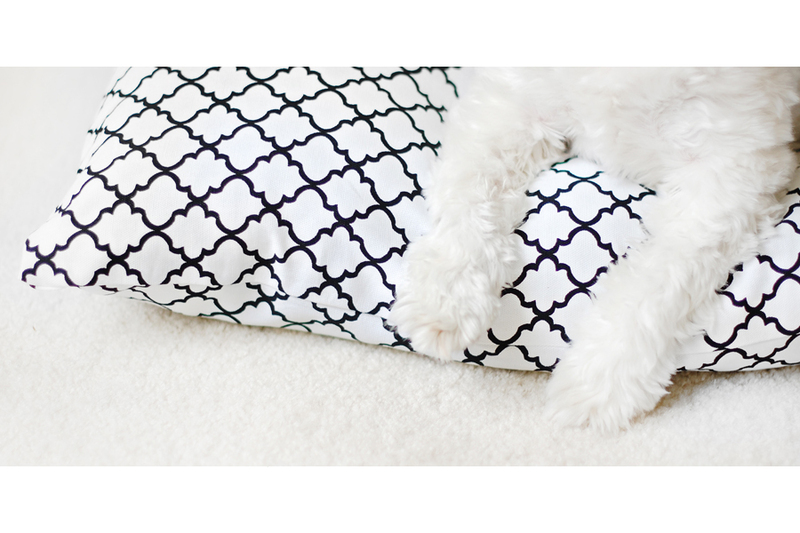 Thieving cats and bedless dogs, rejoice! 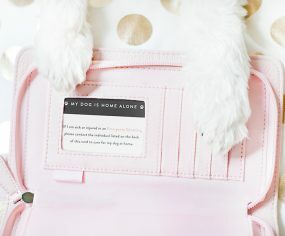 Really though, I know I get excited about our DIY projects, but this one has to be one of my ultimate favorites. 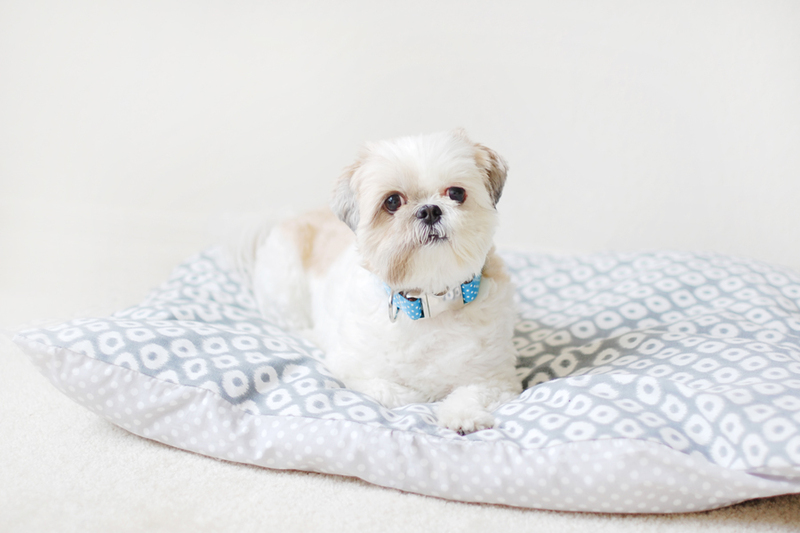 I’m so in love with this easy to make pet bed that I made one for our living room, a second one that is long and skinny to fit across the backseat of our car, and I’m currently hunting down fabric for the third to go in our office. What is great about this DIY is it’s practical, you don’t have to know how to sew, it’s inexpensive to make, and it’s completely customizable. You can really create any size you want and pick the fabric, which I love. I made one of the beds reversible by using different fabrics for both the top and bottom. You can get so creative with the colors and patterns, it has seriously turned into my new favorite hobby. Also, don’t let the wordier list of directions scare you. Condensed down its cut, fuse, flip, stuff, fuse – really easy! 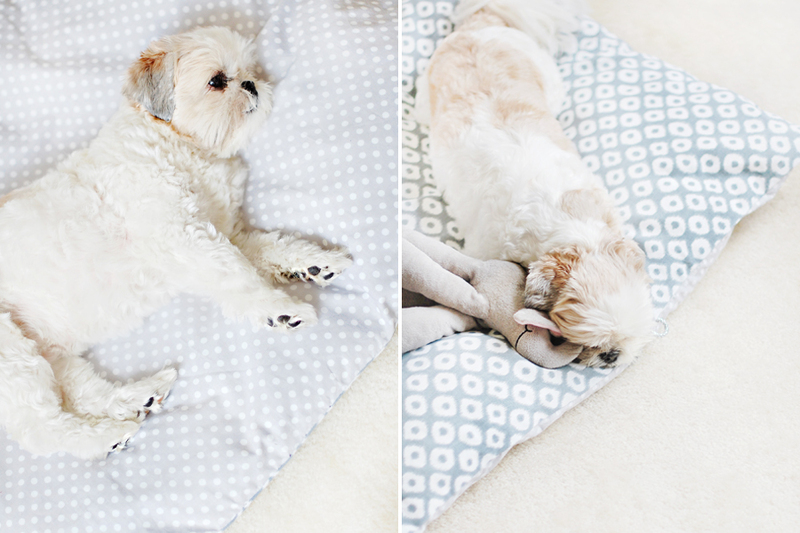 Before purchasing your fabric, use both a tape measure and your fluffy dog (or cat) assistant to help determine what size bed works best. For example, I wanted to make sure Coco could stretch her front and back legs out and still fit on the bed comfortably, so I had her lay down fully stretched and measured around her. Once you have the measurements, jet off to find some gorgeous fabric at your local craft store. 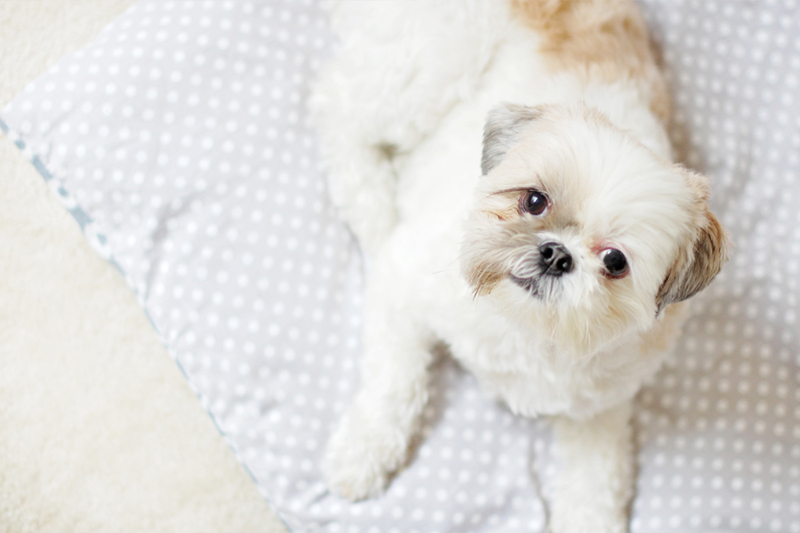 Gather all of your materials together making sure you have plenty of working space to lay out your fabric (especially if your pet is on the larger side!). When you begin ironing, make sure your dog is in a safe distance away from the hot iron. We don’t want any burn victims, so you be careful too! Use your measurements from earlier to cut your fabric so that you have two pieces (the top and the bottom) that are the same size. 1. Take your two pieces of fabric and lay them out, one top of the another. We are starting with the bed inside out, so we want the bottom piece of fabric with pattern facing up, and the top piece with the pattern facing down. 2. Pick which side you want to bond first, and cut a piece of fusing tape the same length as that side. Place the tape at the edge between the two fabrics. If you have really heavy fabric feel free to double layer the tape for extra hold. Follow the directions on how to iron your brand of fusing tape. Most require a damp cloth between the iron and the fabric. 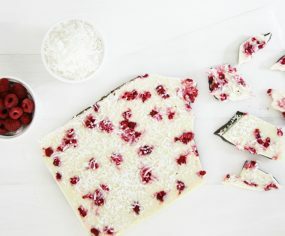 Once you have the first side fused, let it set for a few minutes until it has cooled. 3. Repeat step 2 for two more sides leaving one remaining side open. 4. With three sides fused and one still open, flip your bed so that it is right-side out and the pattern is now showing. It should look like a pillow sham at this point. If your corners are inverted, stick your arms inside the bed and push them out. 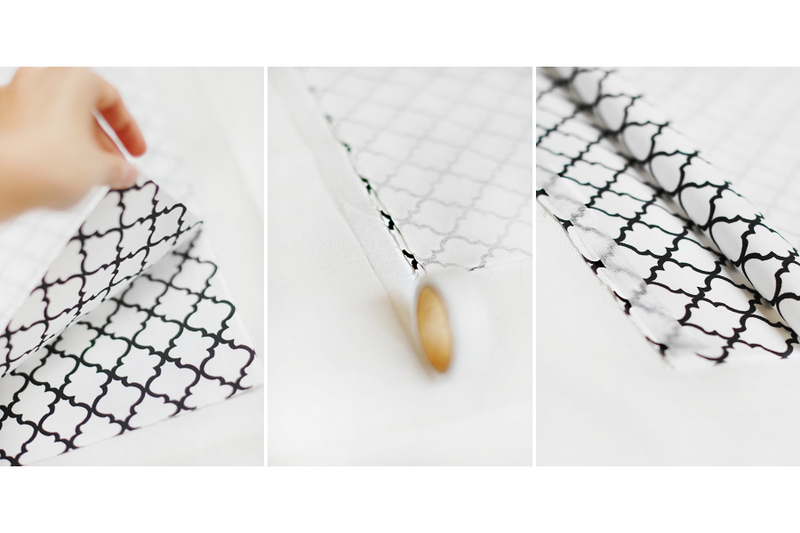 Next, grab your pillow batting and stuff the bed until it is at the desired consistency and cushion. 5. The final step is to fuse your remaining side. 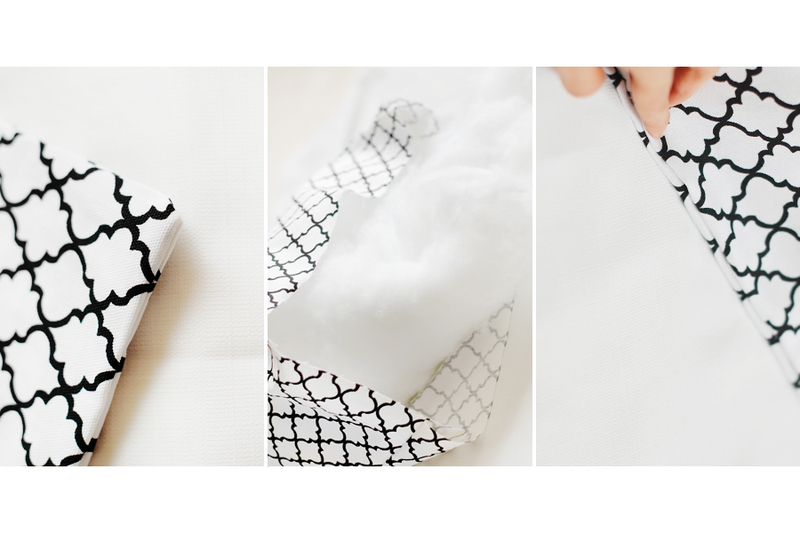 For this side you want to fold the top and bottom fabric inwards about an inch, place your tape between both fabrics and follow the fusing tape instructions. Voila! You have a no sew dog bed to call your own. 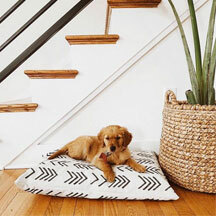 LOOKING FOR A DOG BED? 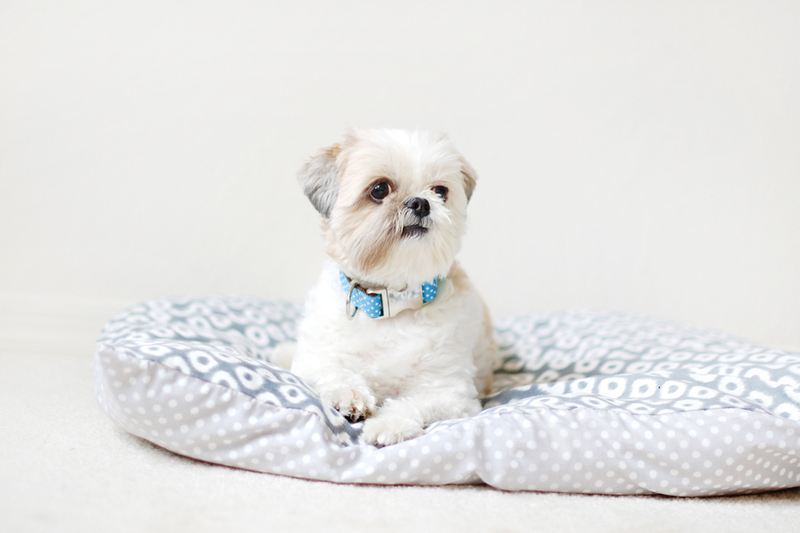 Looking for a new dog bed? 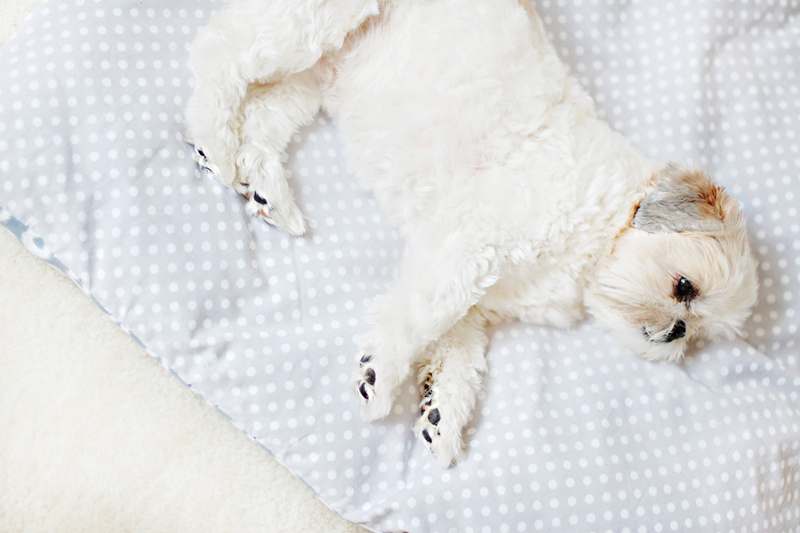 Check out our Designer Dog Beds and Blankets directory in the Pretty Fluffy Shopping Guides. 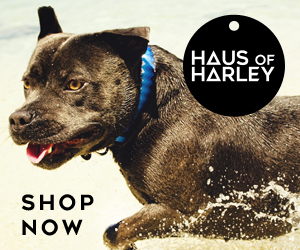 Our shopping guides feature only the best of the best vendors for the discerning dog owner. Was just interested in finding out if the bed is fine to put in the washing machine, if not what is the best way to keep it clean. Gorgeous! 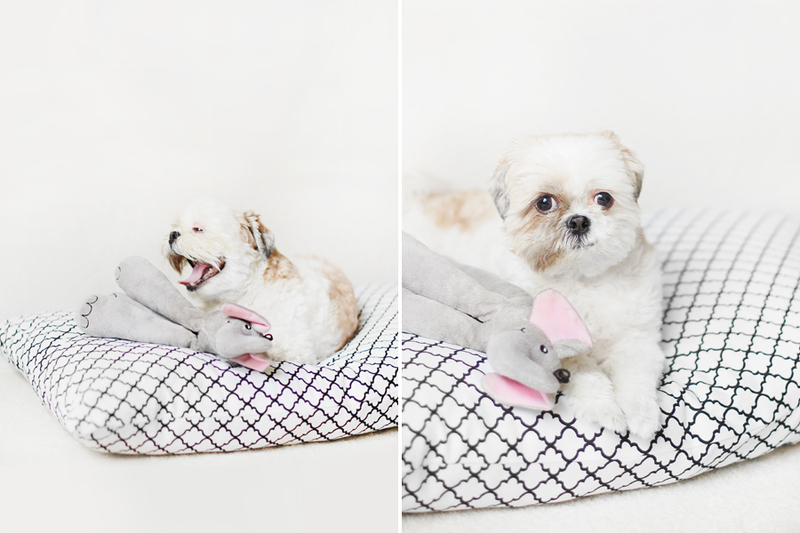 Coco looks so happy on her new beds! I love that you can make each side a different colour/print – and it’s so easy! No wonder you couldn’t stop at one! I love this! I also adore all three fabrics that you used – who makes them, do you know? The polka dot fabric I’ve had lying around for a while, I believe it was from Joann Fabric. Unfortunately, I’m not sure who it was made by! Love Love the beds!! 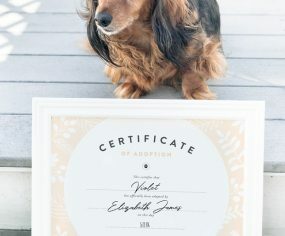 Great idea and Perfect size for Coco! Since I don’t own an iron, do you think the peel and stick fusion tape would hold up well? If so, do you recommend one? aos candidatos privados a fazer concurso. Love this. I may try to make my next dog bed myself! 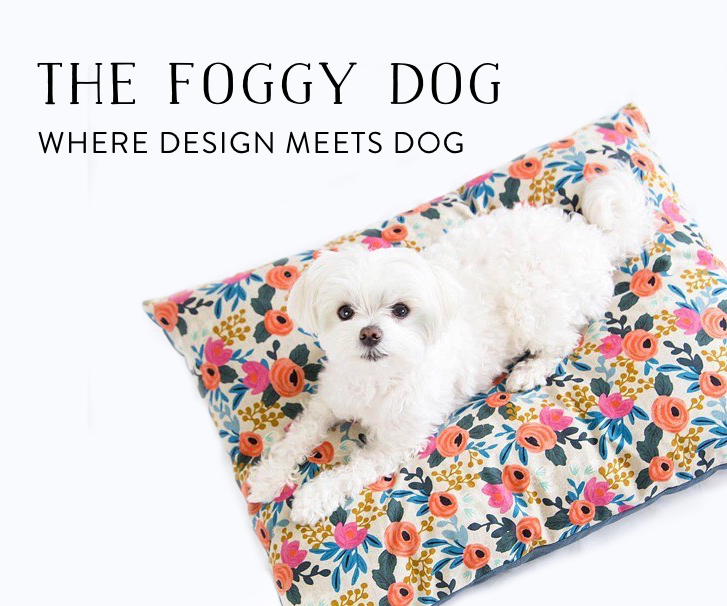 I’ve also used dog bed covers that are a similar concept (but they are sewn) – there’s a few sellers on Etsy that sell them, I like this one’s designs the most: https://www.etsy.com/shop/thefoggydog.